People have belief that every person has his favored god. A person makes progress by worshiping him. It can be decided through horoscope. In reality, there is no relationship between planets and astrology with favored god. The determination of favored god is depending on sacraments of prenatal birth. One who gets attraction towards the god is his favored god. Planet never decide god. We worship god to get overcome problems related to planets. Chant Gayatri psalm or worship Sun for Sun. Worship lord Shiva for Moon. Worship prince Karikeya or Hanuman for Mars. Worship goddess Durga for Mercury. Worship Shri Hari for Jupiter. Worship goddess Lakshmi or Gauri for Venus. Worship Shri Krishna or Shiva for Shani. 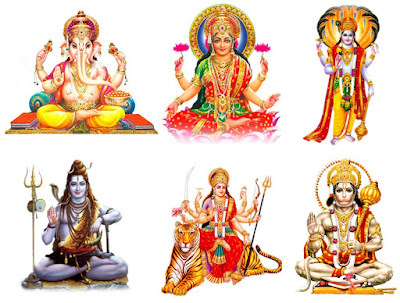 Worship Bhairav for Rahu and worship lord Ganesha for Ketu. Worship Shiva to get rid of mental problems. Worship Hanuman to get rid of physical pain and injury. Men should worship goddess Durga for early marriage. Women should worship lord Shiva for early marriage. Worship lord Ganesha to get rid of problems. Worship goddess Lakshmi for wealth. Worship Shri Krishna or Shiva for absolution or spiritual success. Worship Sun to keep clean body and mind. Every person has to offer water to the Sun regularly. This gives enough energy to the veins and planets. 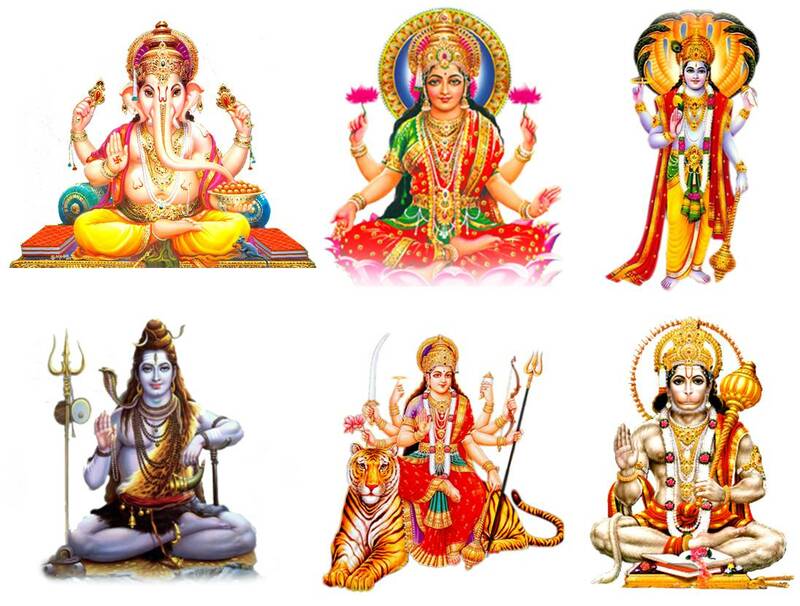 Good Luck: Every person should worship god. The main aim of human is to achieve god.